The official beginning of spring is right around the corner, and this week on Extra Eclectic, things are beginning to thaw -- and the water is flowing again. 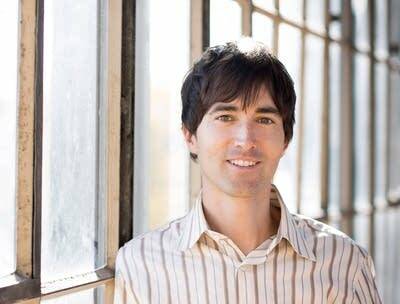 We hear James Stephenson's "Liquid Melancholy," selections from "Rivers" by Ann Southam, and Mason Bates' celebrated work for orchestra and electronics, "Liquid Interface." Ward Jacobsen guest hosts this week, and he also features music by John Tavener, Keith Jarret, and more.